Excessive dog drool: How much is too much? Have you noticed that your dog has recently begun to drool excessively? 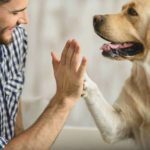 While it is normal for dogs to salivate, mainly when they are being fed, but excessive dog drool or hypersalivation can be a sign that something is not right. As a dog owner, you need to understand the common reasons for excessive dog drool. And be sure to take your dog to the vet if you notice unusual conditions like excessive dog drool. You might not be aware of this for a fact, but the accumulation of tartar on the teeth can lead to hypersalivation. What you need to do is inspect the teeth of your pet friend, as well as his gums. Gum disease can lead to tooth loss, affecting the overall quality of life. The obvious solution is to clean your pet’s teeth on a daily basis, using a special brush. Professional cleaning is also recommended, as the doctor will use modern-generation equipment to eliminate all of the tarter from the teeth. The vet can also prescribe the right treatment for gum disease, improving your dog’s oral health. Dogs can be just as affected by motion sickness as humans. Due to nausea, the dog will breathe and drool excessively. 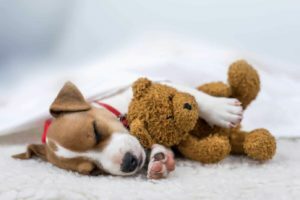 It is important to recognize that your dog is not feeling well when in a car and take the necessary measures to improve the level of comfort. There are pet harnesses that can be used for dogs suffering from motion sickness, as well as canine seat belts. You should also pay attention to the way you are driving, avoiding sudden brakes or aggressive turns. The vet can prescribe additional remedies against car sickness. Whether we want it or not, dogs age and their bodies begin to deteriorate. 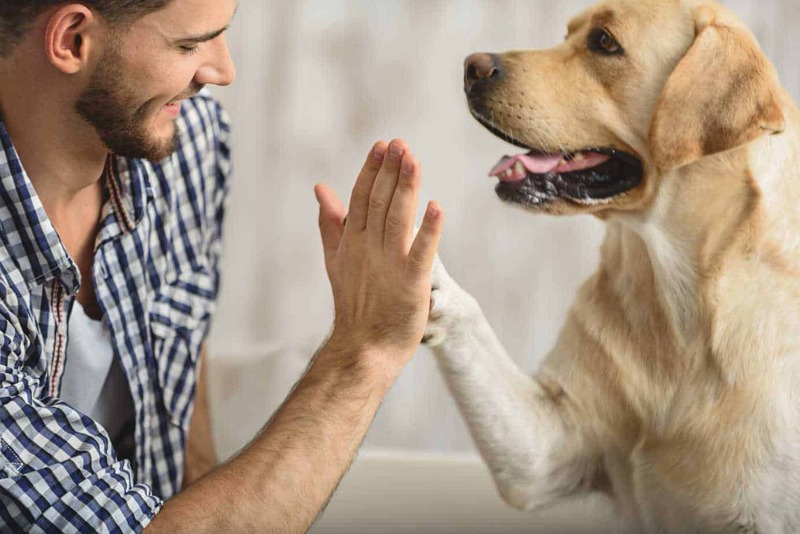 When a dog suffers from a chronic condition, for example affecting the liver or the kidneys, he might salivate excessively. This is just one of the symptoms of organ disease in dogs, so it is important to watch out for other signs as well. Aging dogs should be taken to the vet twice per year so that the vet can diagnose any dangerous conditions at an early stage. 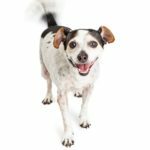 For older dogs, it is essential to provide the best possible comfort and ensure there are no additional stressors making things worse. The vet can prescribe symptomatic treatment to reduce excess salivation. Dogs are curious creatures by nature. They are especially drawn to plants, so you need to be careful about such matters. 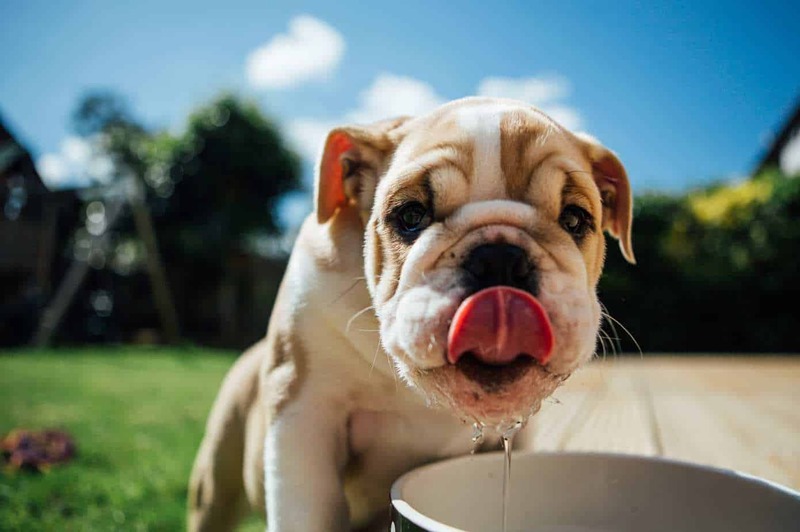 Not only can certain plants – such as azaleas, tulips, and chrysanthemums – can make your dog drool in excess but they can cause additional symptoms, requiring emergency intervention. The same goes for any other poisonous substance you might have in your home. It is for the best to keep insecticides, various cleaners and any other potentially-harmful substances locked up. You should also place poisonous plants where your dog cannot reach. The excessive drooling can be a symptom of a respiratory infection affecting the upper tract. Your dog might also have difficulties breathing, experiencing a state of general malaise. These infections are easily picked up at the park, primarily if your pet has interacted with other dogs. 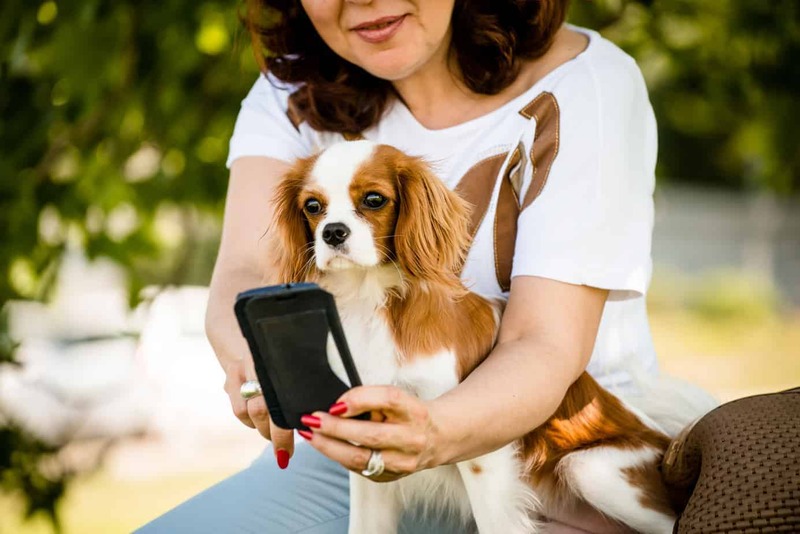 In this situation, you need to take your pet to the vet and get an accurate diagnosis. 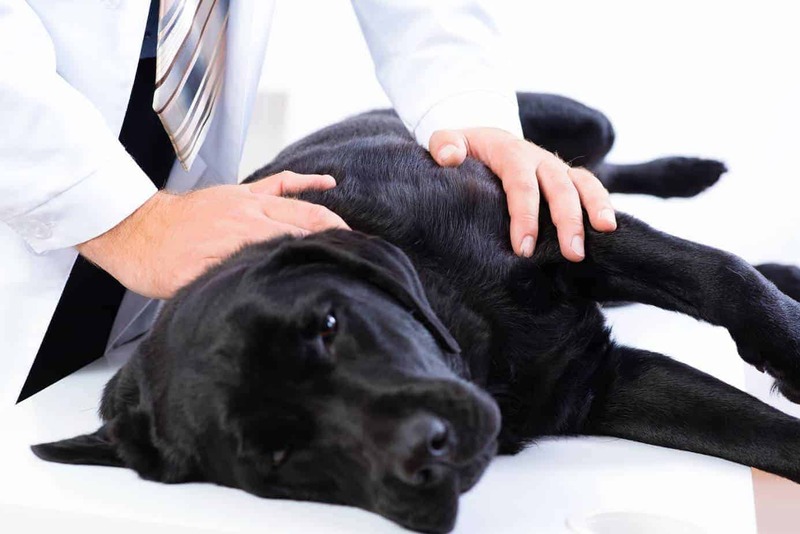 The vet can recommend a suitable treatment as well as methods for your dog to recover faster. You will be advised to keep him indoors, avoiding contact with other pets and also to avoid excessive physical effort while he is sick. A collapsible dog bowl can be used to offer your pet food or water, regardless of your location. These are compact and easy to fold up, occupying very little space (especially when traveling). They are made from high-quality materials, so your pet can enjoy his food/water, without any risks. To learn more, check out these collapsible dog bowl reviews. 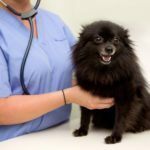 If your dog has started to salivate excessively, it is essential to take him to the vet and obtain an accurate diagnosis. Only a trained professional can determine the underlying condition and recommend a suitable treatment. In such situations, you might have to make specific changes in your home – especially about plants and how accessible these are. Apart from the excessive drooling, you should also check out for inflammation around the mouth. If your pet refuses to eat or has behavioral changes, you should visit the vet right away.